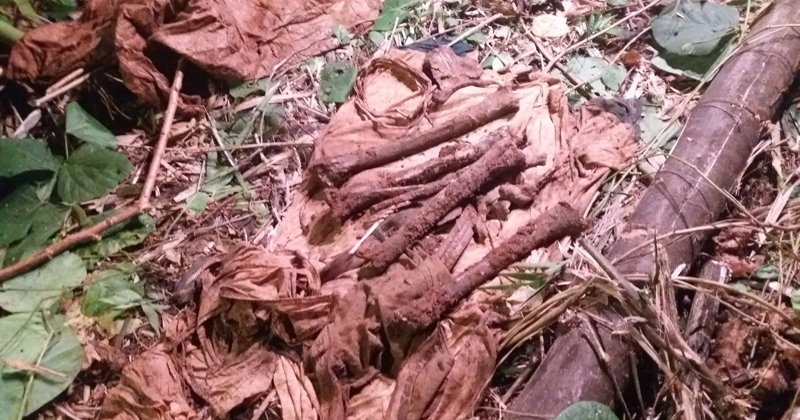 Police in Ozamiz City have dug up bones, clothing, and personal items in an alleged mass grave. The mass grave was allegedly used by members of the "martilyo gang," which has been linked the Parojinog clan that holds key political posts in the city. Heavy equipment was also brought in the operation and the two wells were dug up, which contains trash and pieces of bones. The bones will be taken to Regional Lab Crime laboratory for processing.